If you live in Florida, then you better think twice before chopping down a tree, or even trimming it. In addition to a number of protected species of trees, there are also neighbor laws that govern how to deal with trees along property lines. 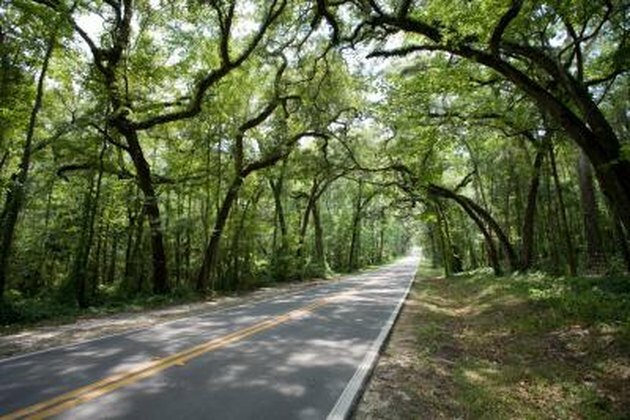 But the most important factor to consider in dealing with trees in Florida is how your actions might impact safety for your property and others' during one of Florida's many storms or hurricanes. Most tree cutting laws are governed by city ordinances which can vary from city to city, so make sure to check with your city hall for details in your area. When it comes to dealing with trees that lie close to property lines, you have the legal right to trim tree branches that hang over your property line, but only up to the property line and not past. You must also stay on your side of the property line and make sure you do not destroy the tree itself. Some counties in Florida, like Broward County for example, have ordinances that require tree trimmers to be licensed to prevent improper tree trimming practices that can make trees more susceptible to storm damage. Before removing a tree from your property, or any property for that matter, contact the local city hall or a licensed professional landscaper. Every county has different definitions of what constitutes a protected tree. Some definitions are obvious while others require an ecological specialist to understand, so to avoid possible fines, involve a professional if you are uncertain. Another issue to consider when removing trees is how it might impact adjacent property. 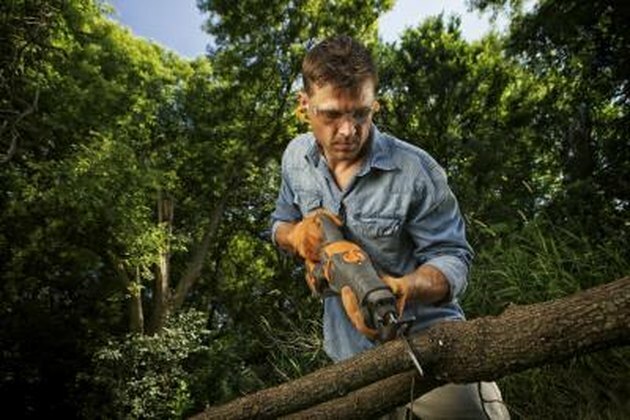 If you damage another tree that lies on neighboring property, then you are liable. 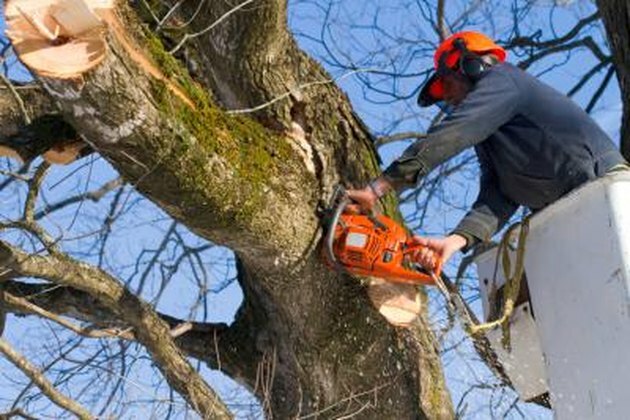 So tree removal should be left to experienced professionals with liability insurance to avoid costly accidents in situations where property damage is possible. There are a number of protected species of trees that cannot trimmed, altered or removed without a professional license. Three such such species are the three native species of Mangroves in Florida. Mangroves are found along coastal areas and can be found on many plots of waterfront property. Under a few very specific situations, which are difficult for non-specialists to understand, property owners can trim Mangroves on their property. 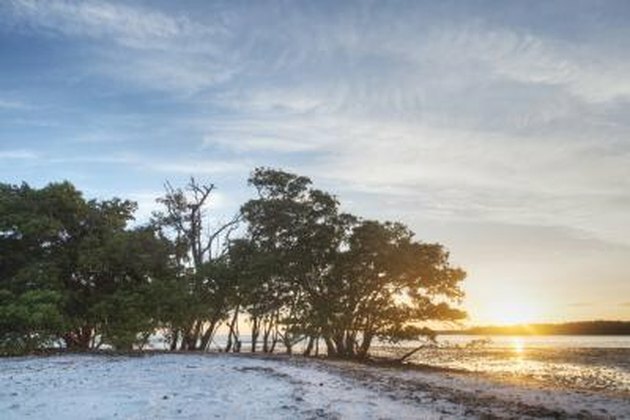 But the safest way to deal with Mangroves to avoid possible fines is to involve a professional licensed landscaper who knows Florida Mangrove laws.